I have always found the services provided by Gough & Kelly to be quick and efficient. Sporting venues have multiple security requirements – from regular match day security and access to day-to-day, multi-site security and monitoring across main grounds and training grounds. We provide a comprehensive range of security services under one roof, enabling facilities managers and ground owners to put all of their security requirements in the safe hands of a single provider with a track record in the sector. 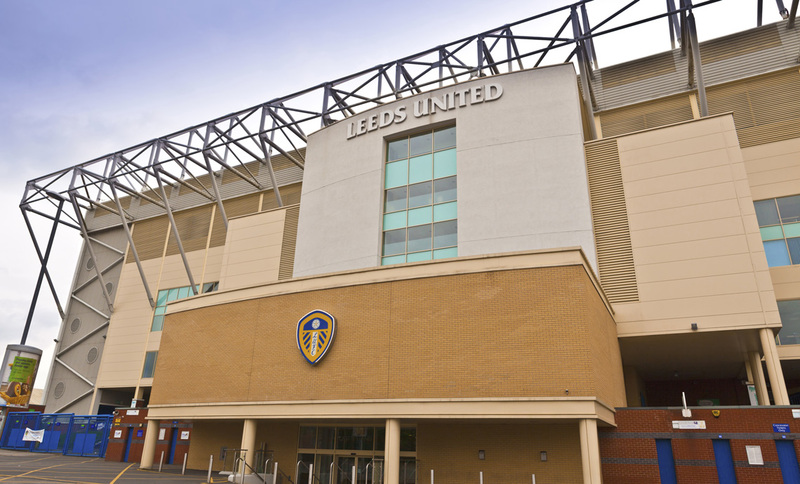 We have a long standing and successful partnership with Leeds United Football Club, the largest sports venue in Yorkshire, and with Castleford Tigers RLFC, as well as experience of managing one-off, large-scale sporting events such as the 2015 Tour de Yorkshire. "We have always received a professional service in terms of quality and value for money, customer service is good, always friendly, helpful and efficient. "